With the angry comments and shoving going on after the race, it’s easy to forget to root cause of the whole scenario. Ocon attempting to unlap himself was a legitimate move that went very badly wrong. However, in light of Verstappen’s actions and multiple rewatches of the replay, was his 10-second stop-go penalty the correct choice? Does Verstappen hold any share of the blame for his own downfall? 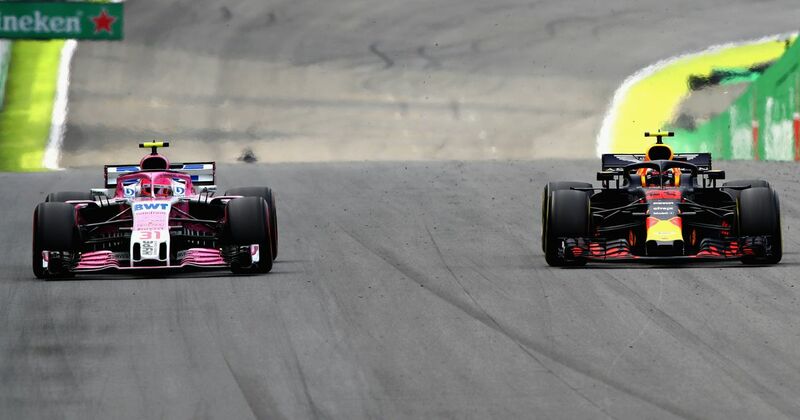 Force India team boss Otmar Szafnauer backed his driver as you might expect, with Lewis Hamilton also suggesting that Max should have given Ocon more space. Esteban himself defended his driving, saying that he’d pulled off the move multiple times in the race before. “He’s absolutely allowed to un-lap himself. That’s clear. It’s happened many times in the past. Of course you would expect it to be done safely. But more to the point it should be done cleanly and absolutely without fighting. He shouldn’t be fighting to get past. Plenty of other racing drivers also felt that Ocon was in the wrong, feeling that a lapped car had no right to be so aggressive. What was @OconEsteban thinking?? That may the the most thoughtless move I have seen in racing. Doesn’t matter if he was unlapping himself, you don’t impede the race leader. Esteban Ocon. Come on now. Thats not pace, thats DRS, i can see Esteban’s point of view, he has races Max in the past and wanted to prove a point. Jacques Villeneuve also had an opinion (of course), saying that Ocon was “an embarrassment”. From a racer’s perspective, it seems that the majority of people are on Verstappen’s side, which makes it all the more interesting that Lewis Hamilton has been a bit of a dissenting voice on the matter. Is it an attempt to try to make Max question his approach his racing and try and get a bit of a psychological advantage? Because if Hamilton was the one having his race ruined by a backmarker it’s hard to imagine him accepting he had any part to play in it. What’s also interesting is whether the post-race shenanigans have affected people’s views of the incident. From being the villain who’d denied Verstappen a sensational victory, suddenly Ocon was the victim. With Max now the one firmly on the wrong side of public opinion, naturally people view the collision in a different light. He’s no longer the leader who was taken out by an errant backmarker, he’s the kid who arrogantly and needlessly tried to bully a lapped car out of the way. Any criticism of Verstappen’s actions after the race is completely correct; there aren’t many other drivers who’d react in the same way. 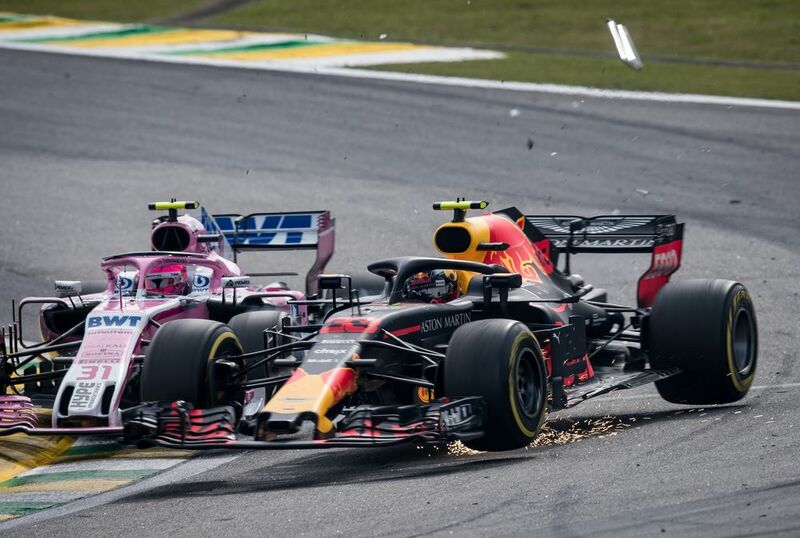 However, when push comes to shove, this doesn’t excuse Ocon from a move which, frankly, would have been on the optimistic side if it had been for position. His harsh penalty was completely deserved and he’ll no doubt think twice about what he does if he finds himself in a similar situation again. But by the same token, Max might just decide to leave a bit more margin with backmarkers in future. And that probably wouldn’t be a bad thing.